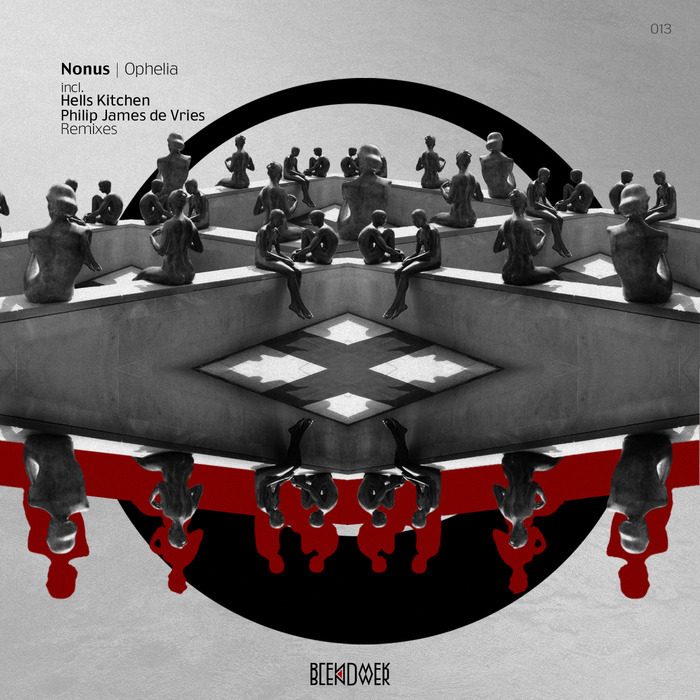 “This time it’s a great EP titled “Ophelia” from the wonderful artist Nonus. The structure of this EP includes 3 original tracks and two remixes, one of which is from the label boss Hells Kitchen, and the second remix of interesting artist Philip James de Vries. All original tracks of this EP are written on analog synthesizers. Ophelia is the title track. Very charming melody and bass overflow pads make this track is incredibly beautiful.